The report — called a final environmental impact and feasibility study — will now be subject to public comment until December 24th before being finalized by a February 2019 deadline. The recommended plan is called the “technology alternative” and was selected from a number of options. It includes an acoustic deterrent, a bubble curtain, an engineered channel and an electric barrier. 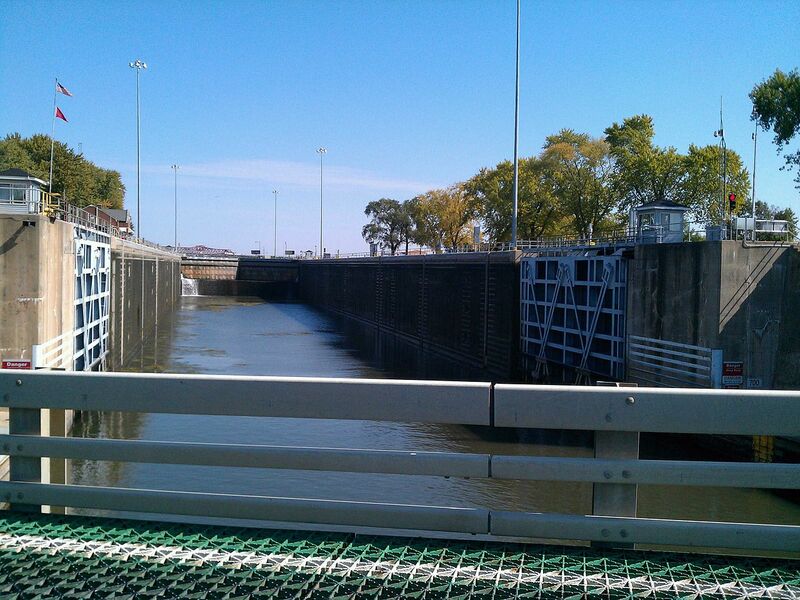 The work will be done at the Brandon Road Lock 30 miles from Lake Michigan. The site was identified in 2015 and is thought to be a logical choke point to stop the advancing carp “to the maximum extent possible,” according to the Army Corps. Shipping in the Chicago waterways would continue though it could be slowed during construction of the modifications. The barge shipping industry has long-opposed any carp plan that would impact its operations and has said that current programs like commercial fishing have been effective at stopping carp. The cost increase from earlier estimates is attributable to “engineering design changes” Corps spokesperson Allen Marshall told Great Lakes Now. The federal government is responsible for 65 percent of the cost with the balance falling to Illinois or other non-federal partners not yet identified. 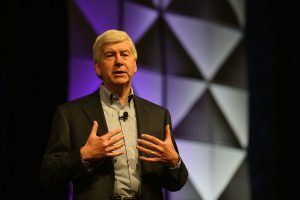 Michigan elected officials lead by Gov. Rick Snyder and U.S. Sens. Debbie Stabenow and Gary Peters have pushed hard for a federal response to Asian carp. 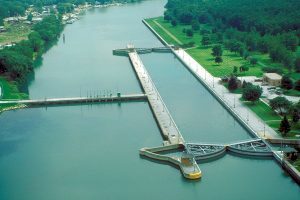 Snyder formed a Great Lakes state coalition to help offset the cost of operating a modified Brandon Road Lock to make it easier for Illinois to support the waterways modifications. Stabenow and Peters have pressured the Corps to accelerate its timeline to complete and release the Brandon Road study. 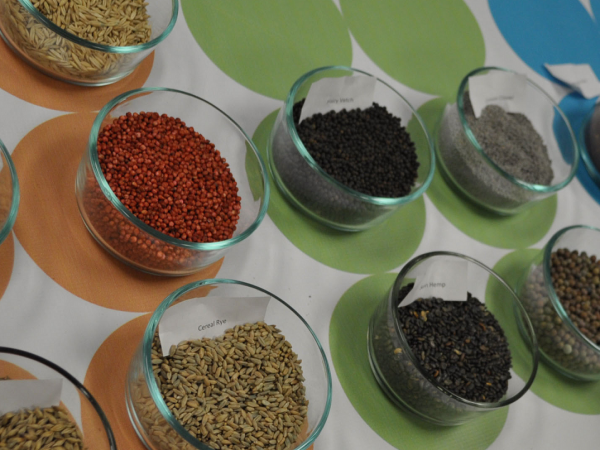 Immediate reaction from environmental groups was mixed with Chicago’s Environmental Law and Policy Center (ELPC) questioning the increased cost. “We are concerned to see that the construction cost has tripled and we will be looking closely at the causes for that increase,” Julie Jacobson told Great Lakes Now. Jacobson is a Senior Fellow at ELPC. Given Illinois’ historic reluctance to support previous plans, Jacobson said “we need to ensure that Illinois will fulfill its commitment to serve as the non-federal sponsor on this project without adding problematic contingencies”. 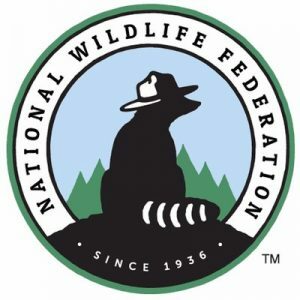 The National Wildlife Federation in a statement expressed support for the plan including its increased costs. “The investment in this project pales in comparison to the economic risk if Asian carp invade the Great Lakes,” Marc Smith said. Smith is Director of Conservation in the federation’s Great Lakes office in Ann Arbor. The American Waterways Operators representing the barge industry could not be reached for comment. The fight to stop Asian carp from entering the Great Lakes hit a tipping point in 2009 when environmental DNA indicated the fish may have breached electric barriers in the waterways designed to keep them at bay. 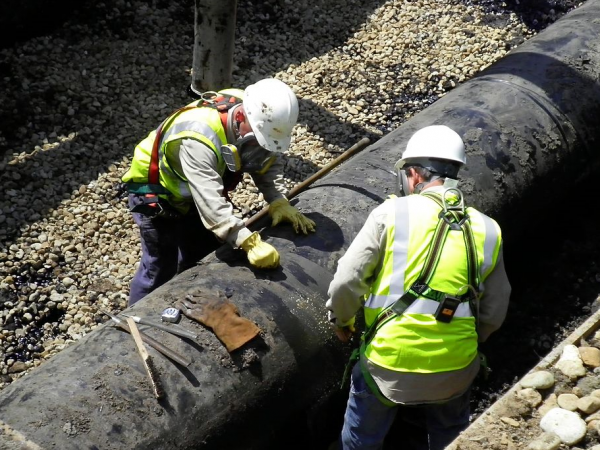 Since, various infrastructure plans have been proposed but not implemented due to cost and pushback from shipping interests and the State of Illinois. 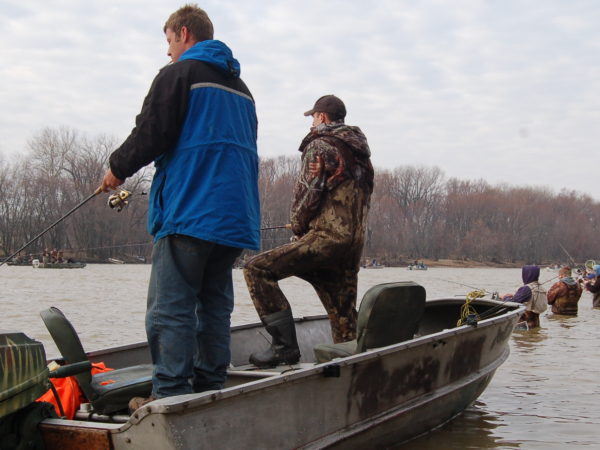 Illinois has had an aggressive fishing program to reduce the carp population but it is not seen as an effective long-term solution. Once finalized, the recent plan will require congressional action and funding which the Corps expects Congress to address in late 2019. If approved, the Brandon Road project would be completed between 2025 and 2027 dependent on doing the work incrementally or on an expedited basis. No public meetings are scheduled according to Army Corps spokesperson Marshall. Harvest these Asian Carp fish as food, discover which vegetables and herbs enhance the flavors then market these Asian Carp fish to provide nutrition for people and animals, or process these Asian Carp as fertilizer and useful products.